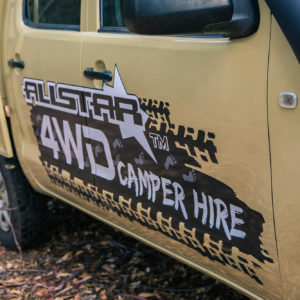 We've teamed up with Allstar 4wd Camper Hire! 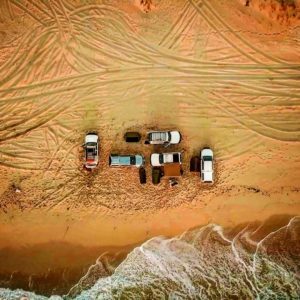 Dont have a vehicle but want to join in on the Action? 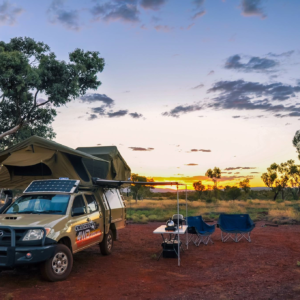 Whether its an Explore WA tour or your own adventure, we have teamed up with Allstar 4wd Camper hire with their range of fully decked out, go anywhere Hilux Dual Cabs or pack & go Toyota Prado vehicles! Do you have family members who want to join you but dont have a vehicle? 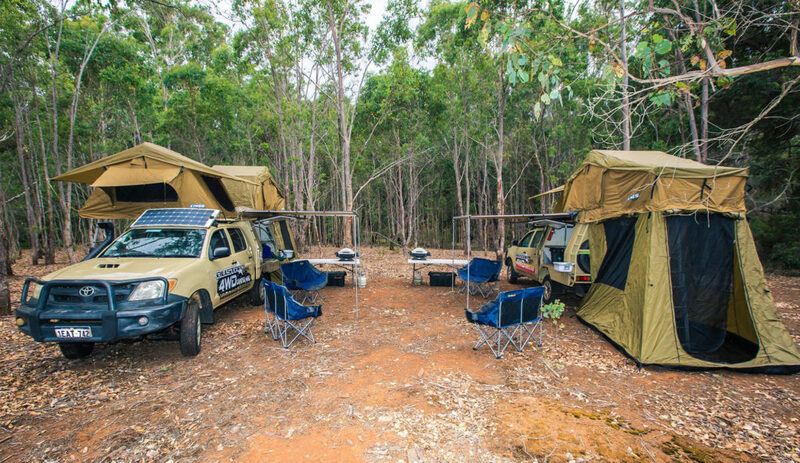 Travelling from interstate or overseas or simply dont have a 4wd but want to get out there and experience the bush? 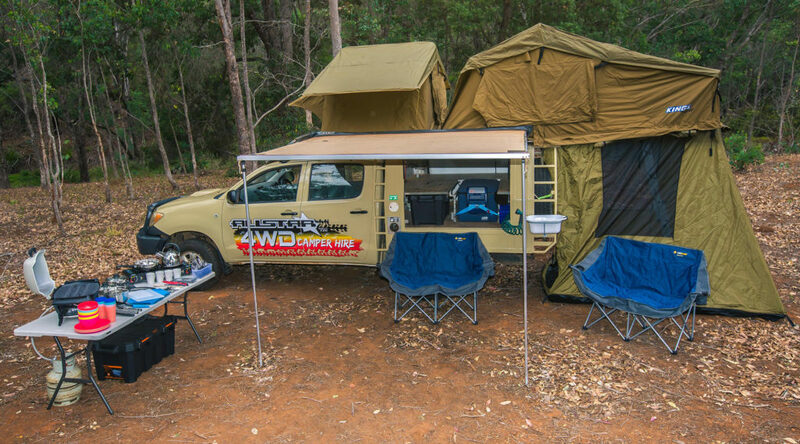 Look no further than one of Allstar campers purpose built campers or base 4x4 hire vehicles. Gone are the days of difficult to understand hires where you cant turn off the blacktop. 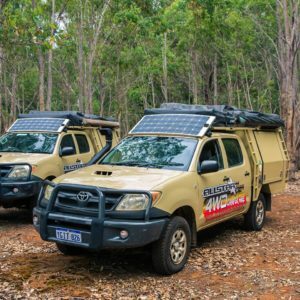 These vehicles are truly go anywhere, self sufficient touring machines ready to roll wherever you wish to go. 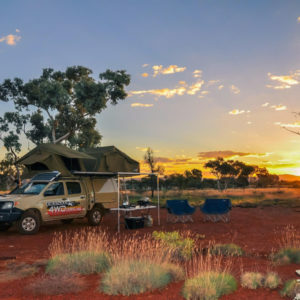 If you're on tour with Explore WA absolutely no where is off limits. 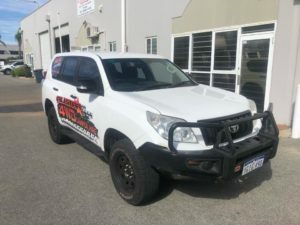 TOYOTA HILUX DUALCAB Auto & Manual Available. Throw in your own gear & go! 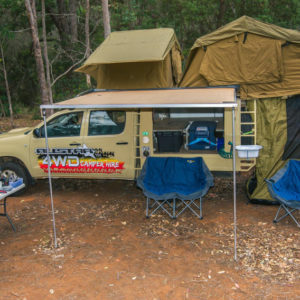 Fully set up, go anywhere tourer! 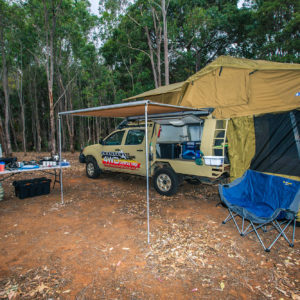 Off road ready & comfortable 4wd, ready for your next adventure. 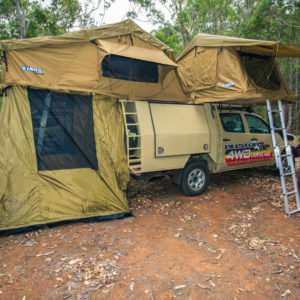 Great for those who have the family camping essentials in the shed at home & just need a 4wd to throw in & go. Other camping gear available upon request. 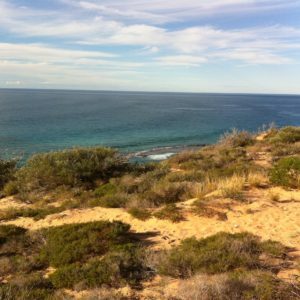 Make sure you mention Explore WA 4wd Adventures for a great deal on a hire for our Tag-a-long adventures across WA. 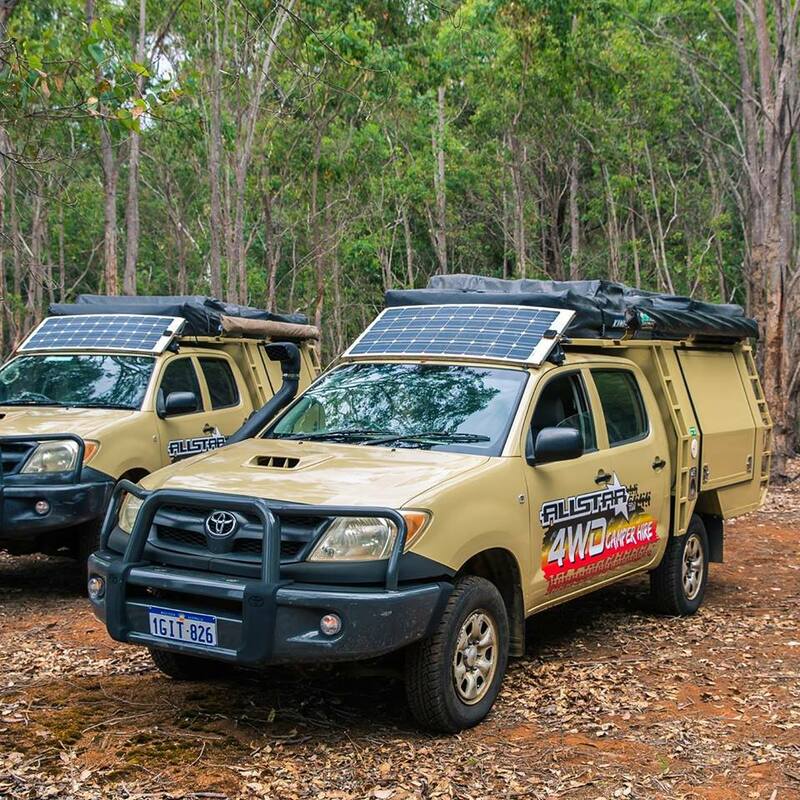 Fully decked out Hilux Dual Cab 4wd’s ready to go anywhere! Snorkel, Dual spare tyres & all the gasgets to make a perfect tourer for singles,couples & families. – Kitchen sink with running water from the 80L water tank. -External shower from electric water pump. -Optional chemical camp toilet available for purchase for $110 – For hygiene reasons we cannot rent toilets. 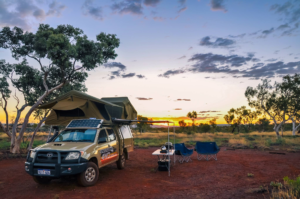 Special deals for Explore WA 4wd customers. 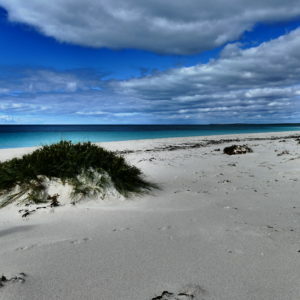 Whether its an overnighter or a month - Your getting the best deal in Western Australia!